Parrot Sketch Not Included: Twenty Years of Monty Python (1989) – What's New on Netflix Canada Today! Sketches from “Monty Python’s Flying Circus (1969)”. Steve Martin presents selected sketches from “Monty Python’s Flying Circus (1969)”. It’s the well known sketches, though the parrot sketch is not included. Steve Martin has some funny comments on the Pythons. 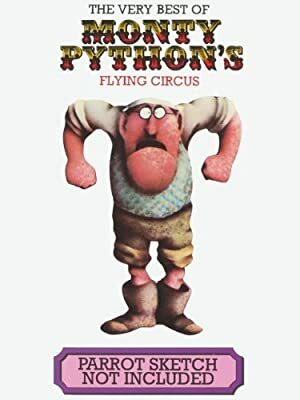 Sketches from "Monty Python's Flying Circus (1969)".